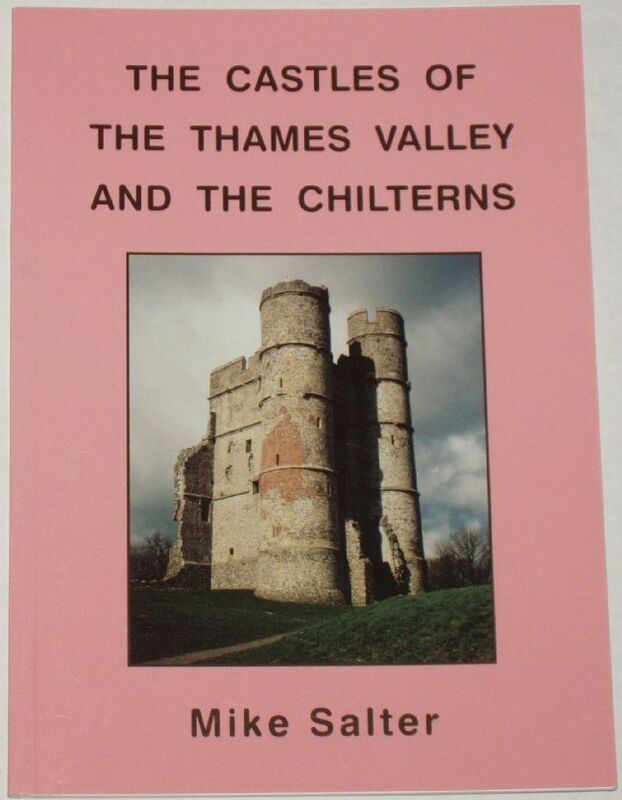 This book provides a fascinating account of the castles in and around the Chilterns and the Thames Valley, and is illustrated throughout with lots of black and white photographs. From the rear side cover: This book is a comprehensive guide to the history and architecture of 115 castellated buildings dating from the late 11th century to the late 15th century within the counties of Bedfordshire, Berkshire, Buckinghamshire, Hertfordshire, Oxfordshire and London north of the Thames.Following an introduction describing the development of fortified buildings in these areas are six gazetteers illustrated with many plans and photographs. The book includes castles of stone and brick, motte and bailey castles which only ever had earth and timber defences, moated or embattled manor houses, tower houses and town defences.